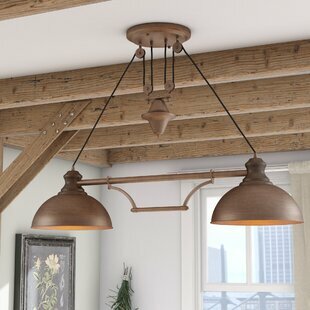 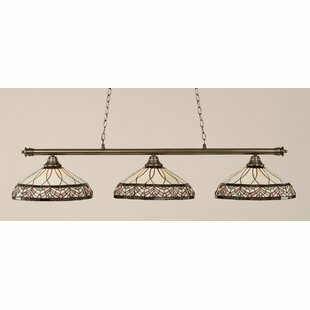 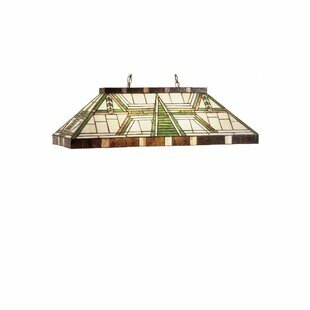 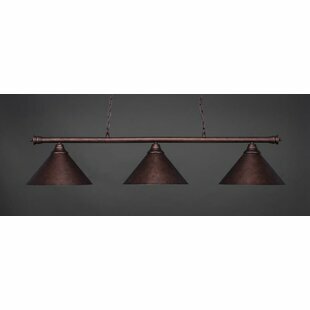 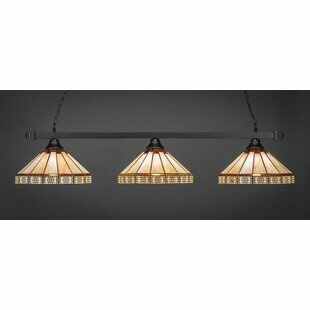 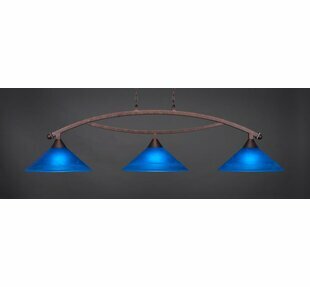 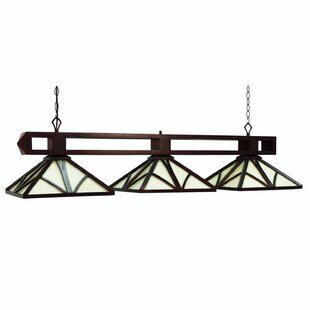 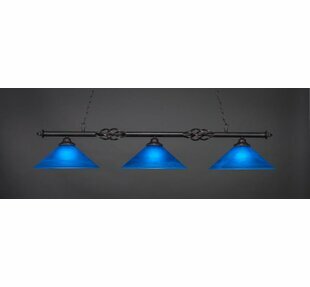 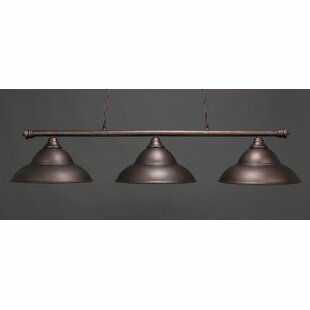 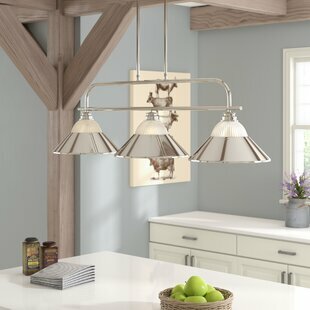 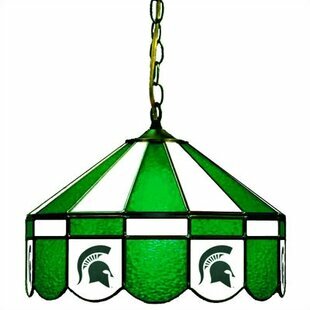 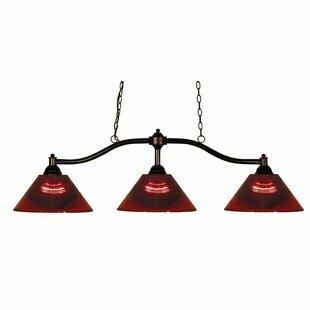 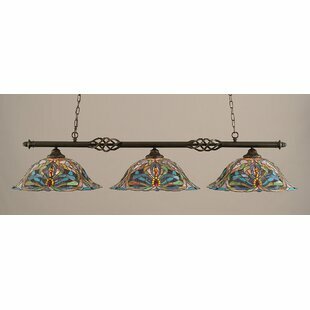 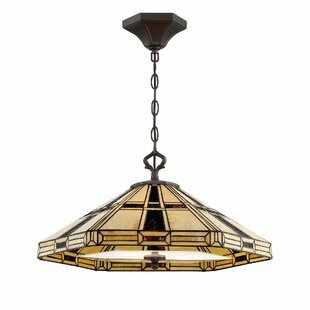 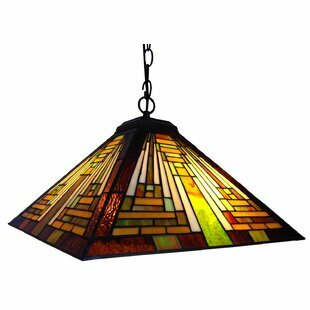 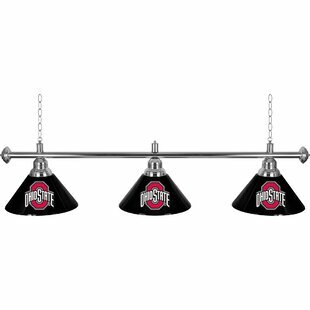 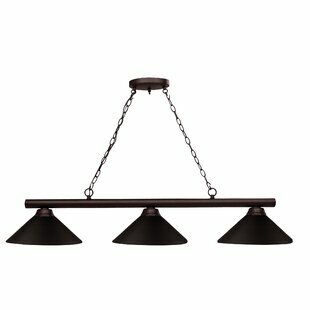 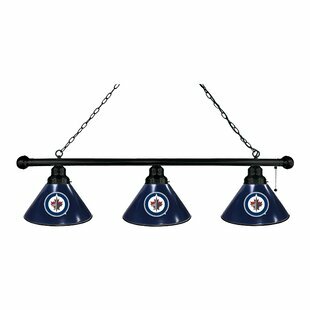 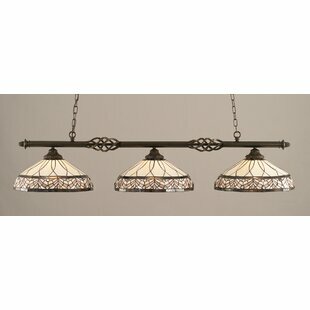 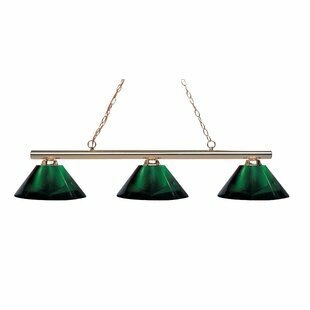 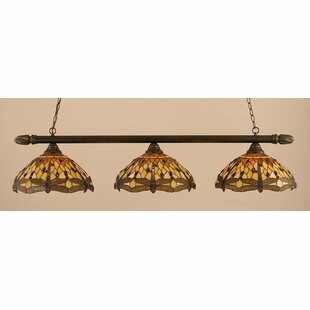 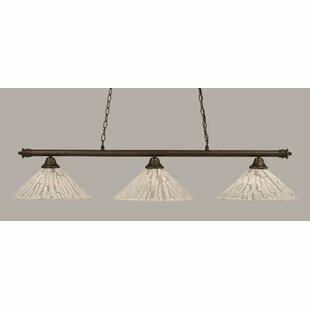 This NHL 3-Light Kitchen Island Pendant by Holland Bar Stool is a must have for your man cave. 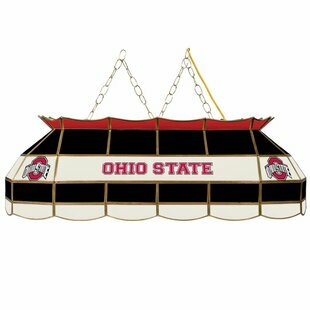 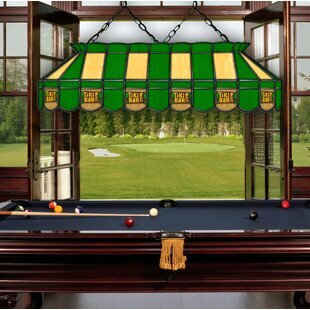 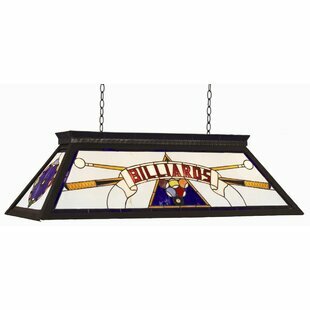 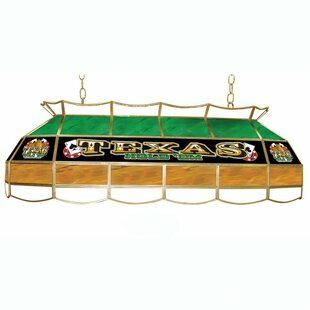 Whether above your pool table, game table, or bar, this game room classic is sure to impress. 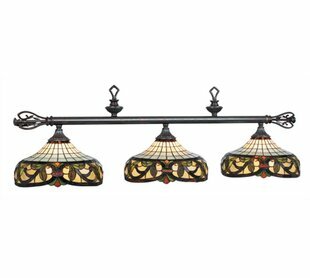 Wide rod with ball finials. 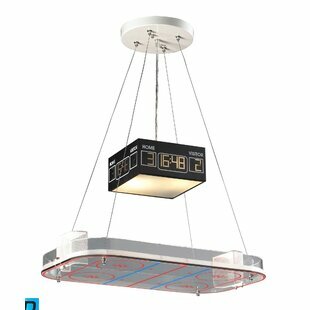 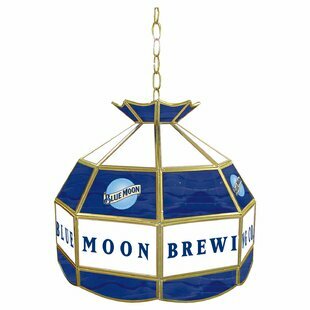 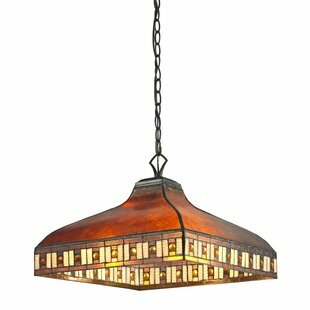 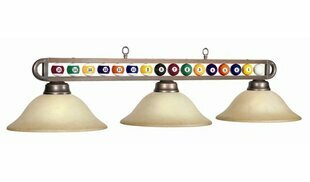 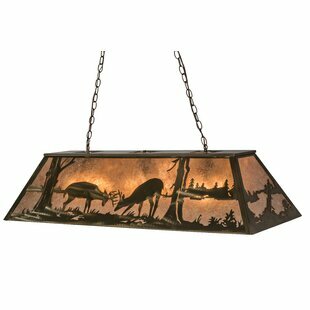 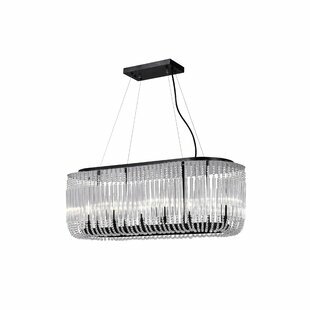 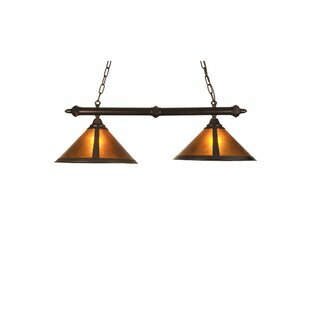 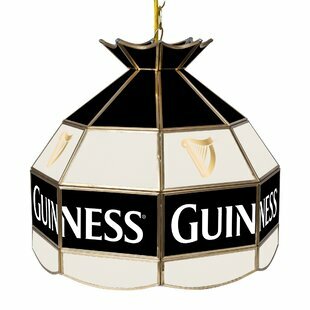 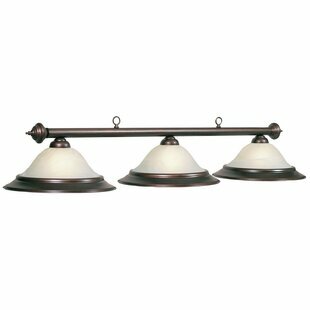 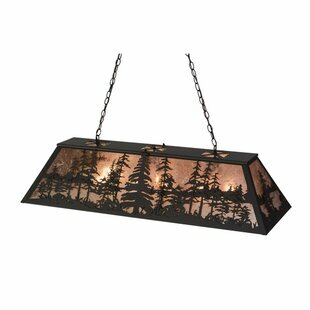 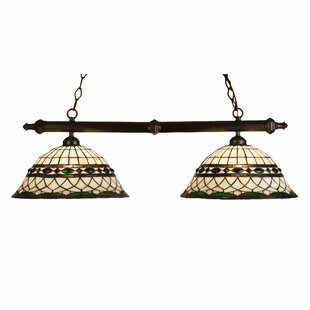 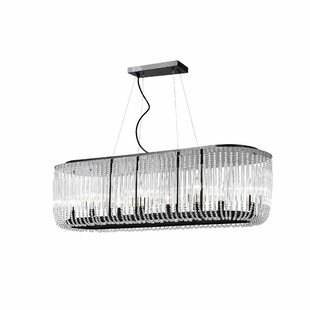 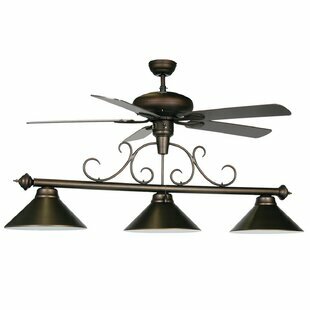 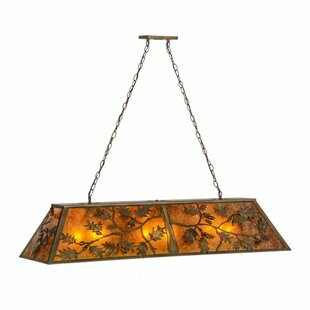 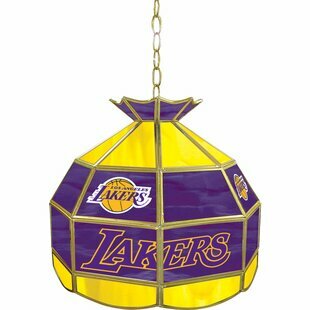 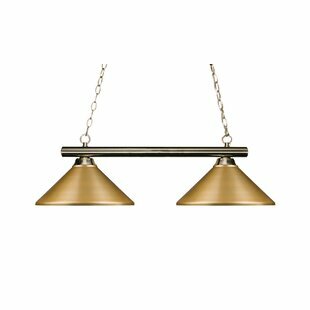 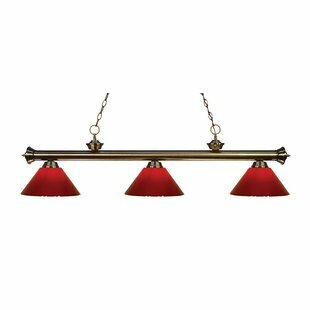 Includes on/off pull chain, that attach to a single-point, ceiling mounting fixture. 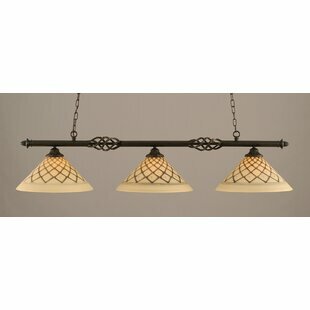 Light fixtures are vented to allow heat to escape instead of building around the socket, prolonging bulb life. 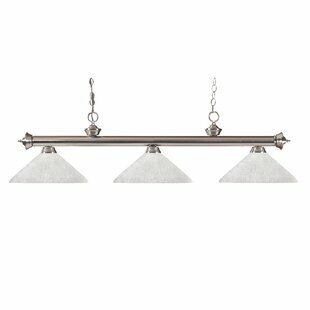 Edge trim on the shade matches the fixture. 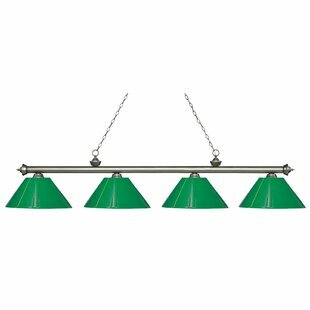 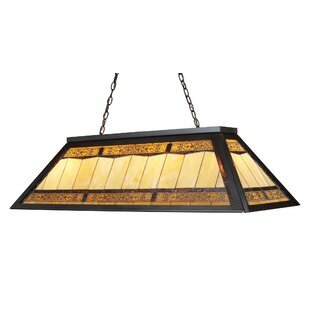 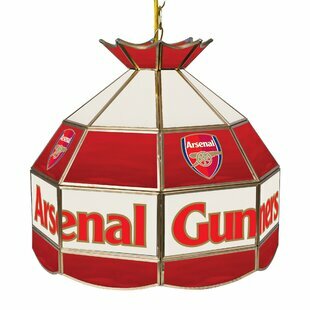 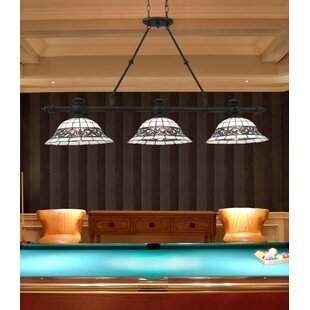 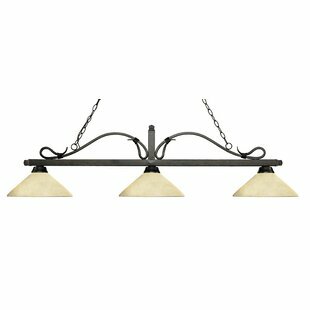 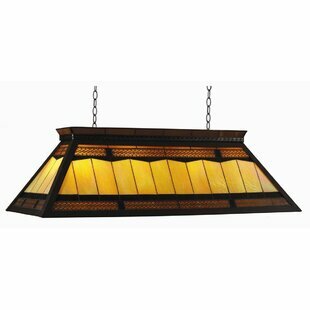 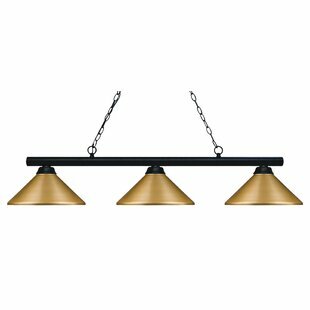 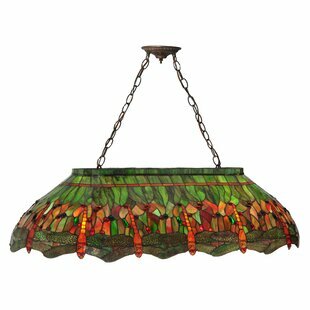 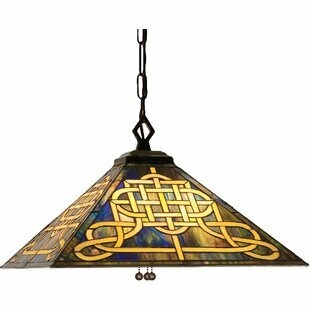 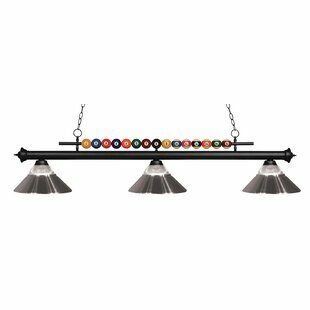 Number of Lights: 3 Fixture Design: Pool Table Lights Fixture: 13 H x 54 W x 14 D Shade Material: Polypropylene Overall Weight: 16lb.